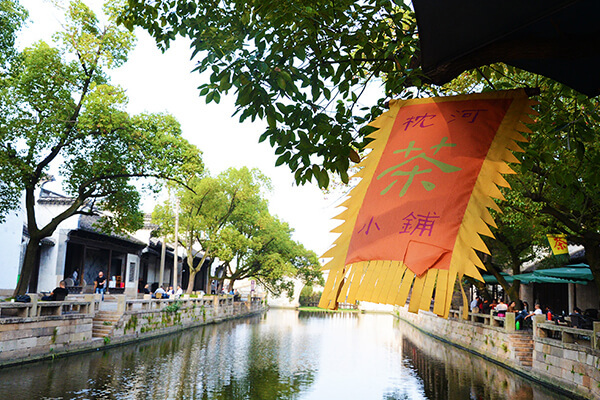 More than 2500 years, Beijing-Hangzhou Grand Canal flow through Wuxi had created a canal one ring of beautiful wonders. The Wuqiao west water pier, to the South Gate of the Qingming bridge this about 6 km long river has most Jiangnan style. 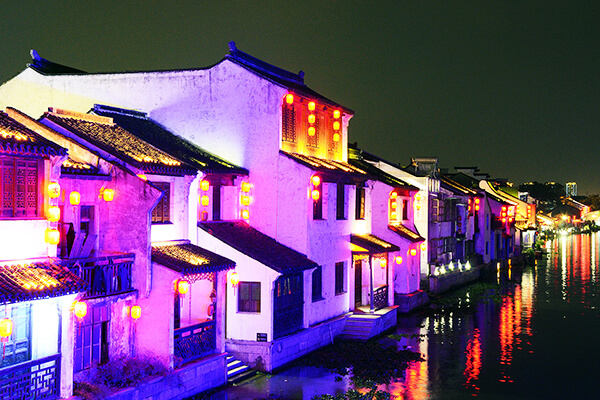 Qingming bridge is the ancient canal in Wuxi section of the best attractions. 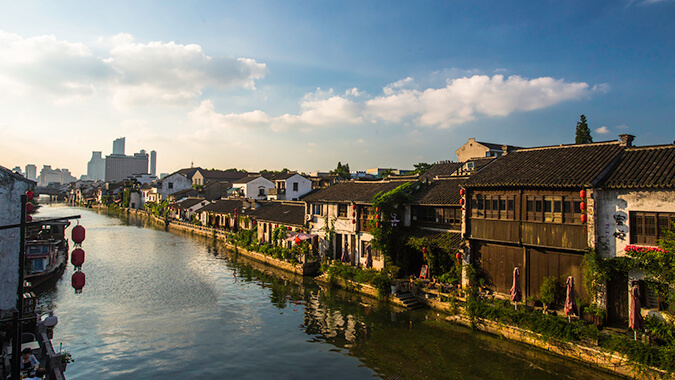 This scenic zone in Wuxi is formed by two rivers that meet here in the form of “Y” and two riverside streets with a history of over 1,000 years. Taking a boat tour along the rivers, tourists can appreciate ancient kilns, houses, bridges, streets, lanes, temples, shrines, pagodas and docks of the Ming and Qing dynasties. Known as a museum in the open air, and a part of the world cultural heritage, Old Town of Huishan features the unique geographical location, a natural beautiful environment and a great number of ancient temples and shrines, integrates time-honored history and culture, famous mountains and springs, temples, gardens, traditional neighborhoods and special local artworks. Now the old town embraces 118 shrines, which are of a great variety of shapes that none resembles another, a rare scene in the world. Thanks to a large number of celebrated architecture, it is known as the “China Museum of Shrines”.